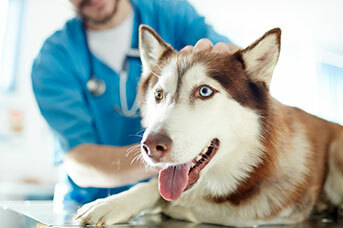 Greencross Vets Hyde Park is committed to offering you and your pet exceptional service and the very best in veterinary medicine and preventative healthcare. We’re delighted to welcome you to our new purpose-built practice at 232 Woolcock Street in Currajong that offers state-of-the-art veterinary facilities and the highest standards of care for you and your pets, in a calm and caring atmosphere. 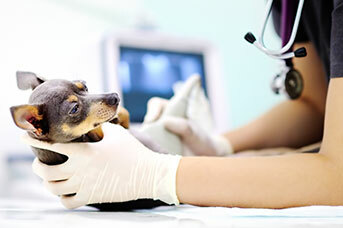 Our team of qualified vets and nurses are all passionate about pets and are dedicated to ensuring that your pet is healthy and happy throughout all life stages. 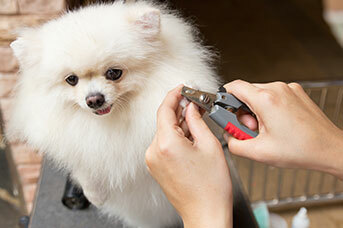 Our new location is conveniently located next to a range of other pet care services including grooming, doggie day care and pet boarding, puppy school and obedience classes and a canine swimming pool. Our team are proud members of the local community and we strive to rehabilitate native wildlife, supported by a network of passionate volunteers and carers. 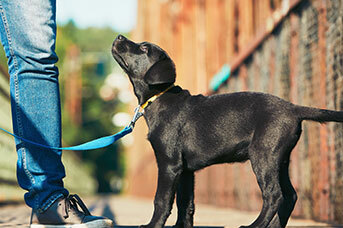 We also accept stray animals and aim to reunite them with their owners whenever possible and offer rehabilitation/adoption services. 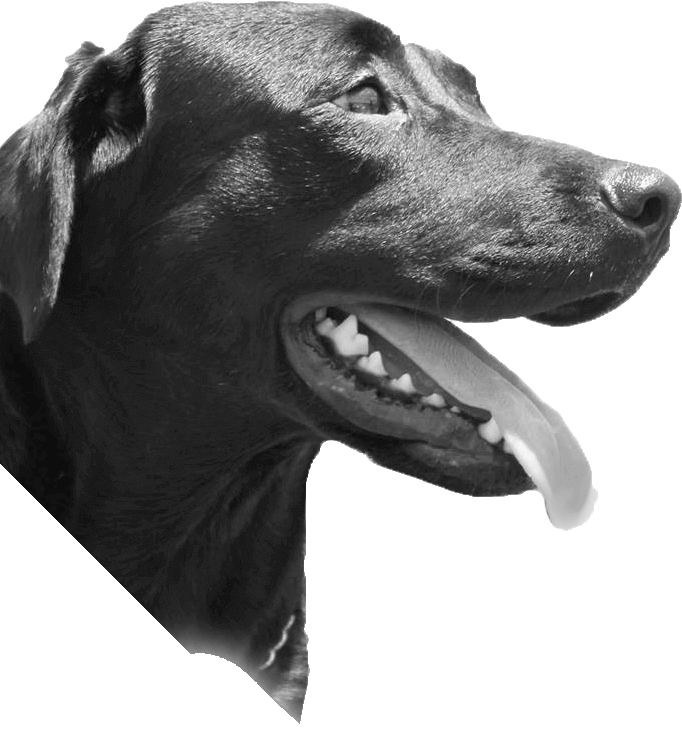 We aim to provide our clients with a good understanding of pet health care issues, preventative health and diagnostic and treatment options that best suits you and your pet’s needs. 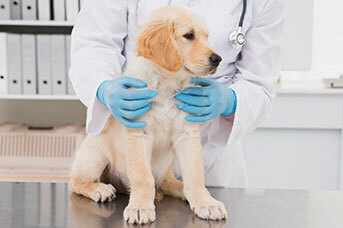 With fully equipped exam rooms, diagnostic machines and pharmaceutical supplies we provide on-the-spot assistance for a wide range of pet health and medical needs, as well as referral capabilities when required. We pride ourselves on our Gold level accreditation for being ‘Feline Friendly’ from the International Society for Feline Medicine. 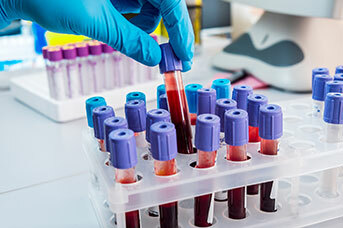 Our clinic is amongst a select few in the country to attain the Gold level status due to our sophisticated practice design, equipment, facilities and exceptional standards of care. 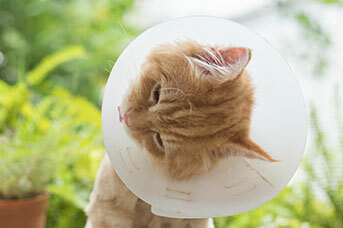 Your feline friend can enjoy a separate cat waiting area, cat-only consultation rooms featuring calming diffusers and larger enclosures for their stay. 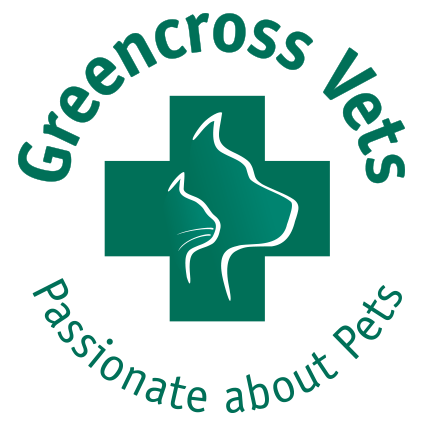 Greencross Vets Hyde Park offer a comprehensive range of professional veterinary services to cater for all your pet care needs utilising the latest diagnostic equipment. “In 2015, I started my Certificate II in Animal Studies and completed it in September of 2016. 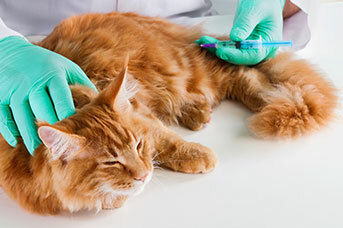 Once I have finished my schooling, I aim to start my Certificate IV in Vet Nursing to become a fully qualified vet nurse. I started working here at Greencross part-time after completing my Cert II where I get to play with puppies, kittens and save the world one animal at a time! I have lived in Townsville my whole life and love spending time playing sport and exploring the outdoors; while also enjoying spending time with my large fur-baby Nutmeg (horse). After spending lots of time as a part of the Greencross team. Hi, I’m Ashley! I am originally from the UK, living in both Germany and England before moving to Townsville when I was thirteen. 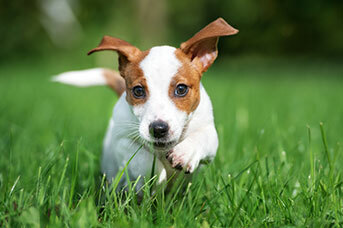 I began my veterinary career as a School Based Trainee at Greencross Vets Willows during high school. From there I continued employment after graduating school and went on to complete my Certificate IV in Veterinary Nursing and working at Greencroos Aitkenvale at the 2IC. When the opportunity arose I gladly accepted the position as Practice manager at Greencross Hyde Park. I’m also very passionate about developing well-mannered family-friendly dogs and run puppy school classes where I train dogs in basic manners. When I’m not in the clinic, youll find me spending time with my three fur-babies, a Ridgeback Cross named Betty who I have had since she was orphaned at two weeks old and Reggie the cat and the newest addition is my giant puppy Bruce the American Bull Dog cross. I grew up on a farm in South Australia and always knew I wanted to work with animals (and have a job that was exciting and varied) so becoming a vet was perfect. I studied veterinary science at Murdoch University in Perth and then got my first job in country NSW in a mixed practice. For four years I looked after cats and dogs as well as cattle, sheep and horses plus the occasional alpaca or rabbit. A complete change of scenery occurred when I moved to Sydney and spent eight years in small animal practice focusing on cats and dogs. /soon after moving to Townsville I joined the amazing team at Greencross, initially working in different clinics, then taking on the role of Vet Director at Annandale, having a short break from the paid work force on maternity leave before joining the lovely ladies at Hyde Park. 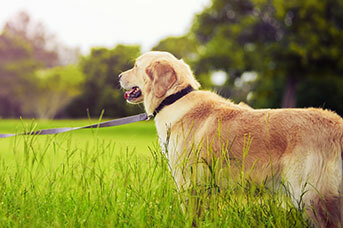 I’m particularly interested in keeping our pets healthy with the right preventive medicine, nutrition and dental care. I’m a bit of a fence sitter when it comes to the question of cats vs dogs – they both make wonderful companions in their own way! I am the proud mum of two boys: Henry (the four legged furry one in the photo) and Rowan (of the two legged human variety). I’m now enjoying the more relaxed lifestyle of Townsville (particularly the lack of traffic and the fabulous running and bike tracks) and hope to be here for many years caring for the pets of Townsville. Kara began her career as a School Based Trainee over five years ago before being promoted to a Veterinary Nurse role. Her furry family members have grown significantly during this time and she has a large farm at home where her pets are able to relax and run free. You name it, she’s probably got it… Cats, dogs, snakes, a naughty bird, a cheeky rat and even a rescue pig (who is currently in need of a diet!). Nursing is her passion and her animals are her life. She and her partner are proud of their home where the cats and dogs have their own fun rooms and that life is better with the animal kind taking over your home and leaving fur everywhere! Kara loves working with animals. We are a gold accredited cat friendly clinic and Kara is our cat advocate, being the voice of the cats is something she loves! 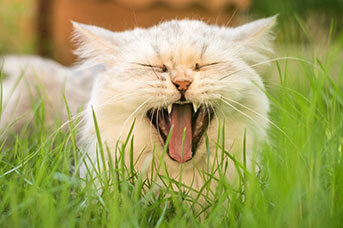 Implementing stress-free techniques to keep our feline friends happy. 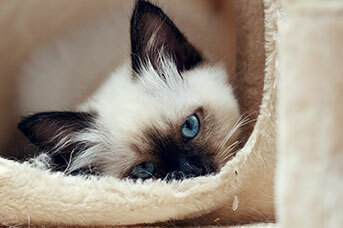 She has been called a “crazy cat lady” several times, but we’ve come to realise that she’s just crazy… about all animals!